Predatory lending and Home Owner’s Association. Assistance with obtaining the Comprehensive Energy Assistance Program (CEAP) Benefit which helps pay heating and cooling bills. The purpose of this is to provide an overview of the various federal programs and services available to Seniors in the Houston area and statewide. It is not an exhaustive list of resources, but rather is meant to provide information for Seniors, Veterans, and the disabled. When you choose Advocate Senior Legal Center, we will conduct a needs assessment. Each Senior’s issue is different. Do you know what you’re entitled to, and how many resources are available to Seniors? The costs of long-term care can deplete a life savings in the blink of an eye. Let us help you in the decision making process, and show you the way through the maze of programs and benefits and prepare the applications to qualify. Medicare is a program of national health insurance for persons who are over the age of sixty-five or seriously disabled. Social Security has two distinct meanings in American life. Specifically, it refers to the old age insurance system established by the Social Security Act of 1935. It also describes a much broader goal: protection for all citizens against a wide range of suffering, including poverty, homelessness, disability, and ill health. The U.S. Department of Veterans Affairs was established to operate programs to benefit veterans and their families. Established in 1989, its predecessor was an independent agency, the Veterans Administration, which had been created in 1930. Each one of the above mentioned programs has areas of concentrations to assist Seniors. These can range for preventive care to prescription drug assistance. Again, this is NOT all programs available. The purpose of this is to provide an overview of the most used programs in Houston and statewide. This is not an exhaustive list, but rather is is meant to provide an overview. Each Senior and Grandparent issues are different from the other.When you choose Advocate Senior Legal Center, we will conduct a needs assessment. SNAP benefits are given to a single person or family who meets the program’s requirements. HHSC sends a renewal application to a family getting SNAP before the end of each benefit period. Most benefit periods last for 6 months but some can be as short as 1 month or as long as 3 years. The TANF block grant is administered by state, territorial and tribal agencies. Citizens can make application for TANF at the respective agency administering the program in their community. The federal government does not provide TANF assistance directly to individuals or families. The purpose of Medicaid in Texas is to improve the health of people who might otherwise go without medical care for themselves and their children. Medicaid is different in every state. HHSC’s Medicaid Office is responsible for statewide oversight of the Texas Medicaid Program. Each one of the above mentioned programs has areas of concentrations to assist Seniors. These can range for housing assistance to savings plans. Again, this is NOT all programs available. Houston Advocate Senior Legal Center provides resources for elderly geriatric care services and programs. Many children of aging parents never thought that they would be assisting their parents as they age. A Geriatric Care Manager can help families by providing education, support, insight, and links to reputable, high-quality services and resources for seniors. Please note, each Senior will have their one unique issue. We have been helping caregivers in Houston and state of Texas for over two decades. Please contact our office for a needs assessment. For assistance with how to deal with an aging parent, speak with a Geriatric Care Manager at Advocate Legal Senior Center. 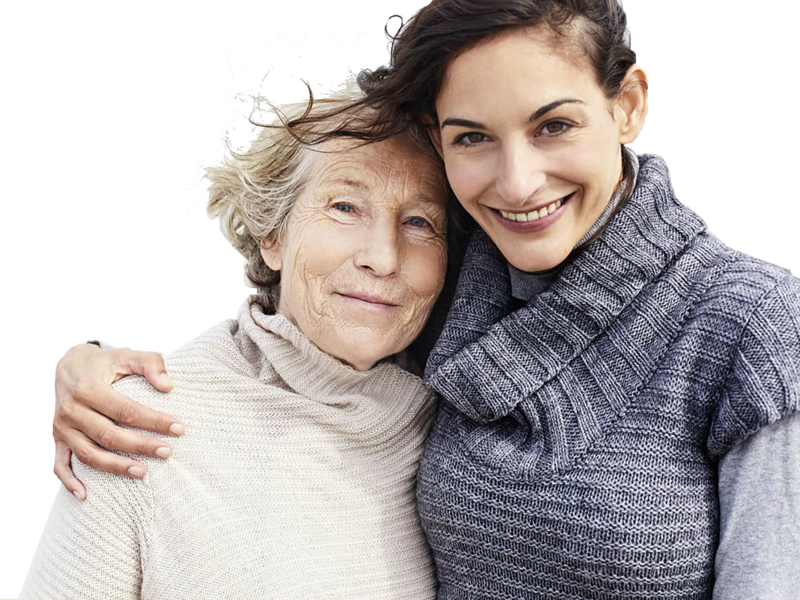 A Geriatric Care Manager is a professional that is expert in decisions about how to deal with aging parents.